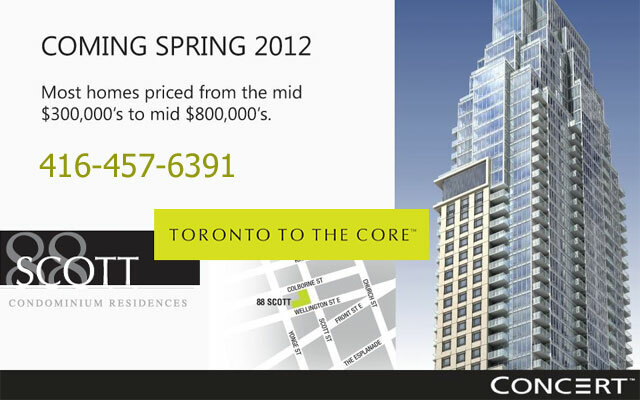 8 Scott Condos is a New Condo development by Concert located at Yonge and King , Toronto. 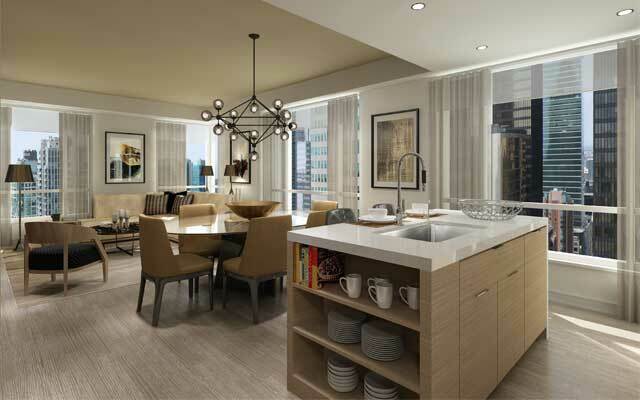 Concert Properties presents an ultra-lux condo to the intersection of two dynamic communities; the Financial District and the historic St. Lawrence Market neighbourhood. 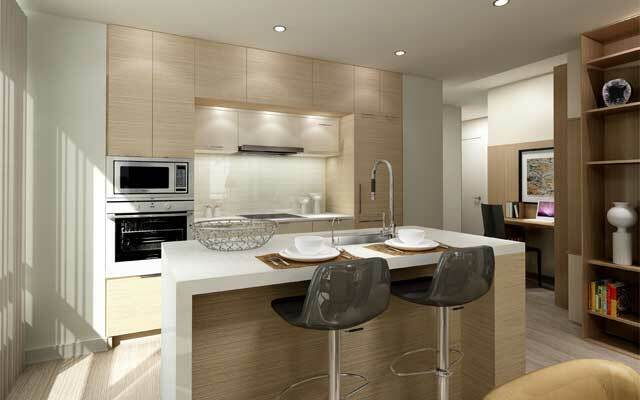 Expect spacious, open concept floor plans with standard high-end finishes. Page + Steele / IBI Architects have designed this tower with expansive windows that allow for light-filled spaces and spectacular views of the city and Lake Ontario. The building's design preserves the heritage of the existing building with a touch of modern lines. •Party Room with fireplace, bar, caterer’s kitchen and private dining room. •Fully equipped weight-room, central juice bar, aerobics lane, yoga, spin studio, seamless edge indoor pool, sauna and steam room. 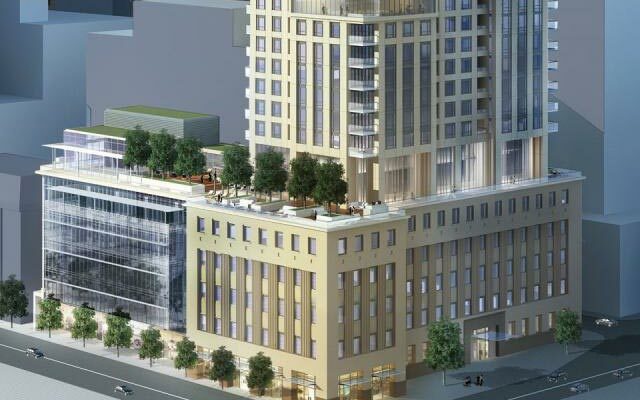 •Screening room, social lounge, billiards room, and an outdoor terrace with bbqs. 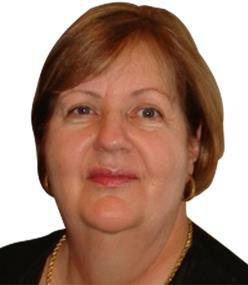 Residents and guests are welcomed in by doorman and concierge services as well as a beautifully appointed grand lobby. This space will feature an adjoining fireside lounge, multimedia news lounge and coffee bar. 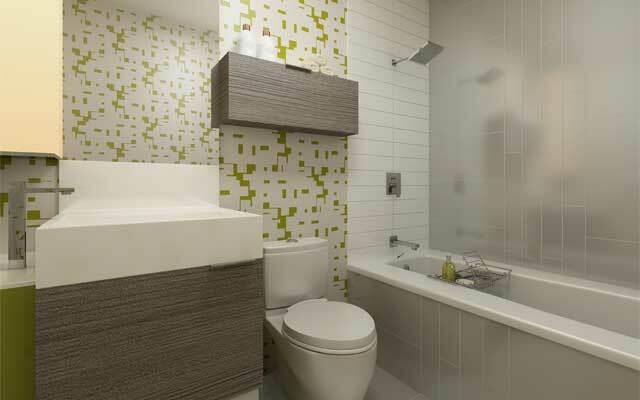 88 Scott St. brings you right to the vibrancy of downtown living. 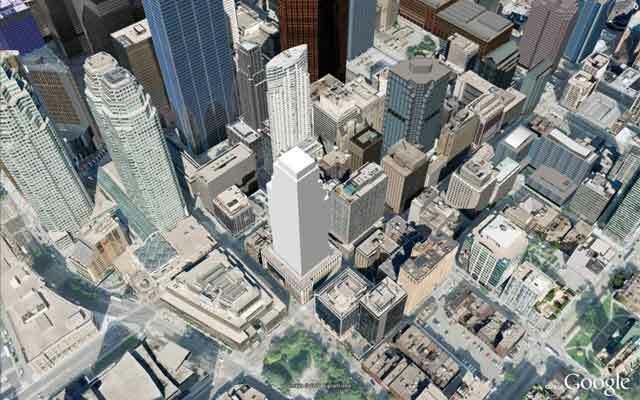 You will be surrounded by every possible need; restaurants, recreation, shopping, schools, public transit and much more. 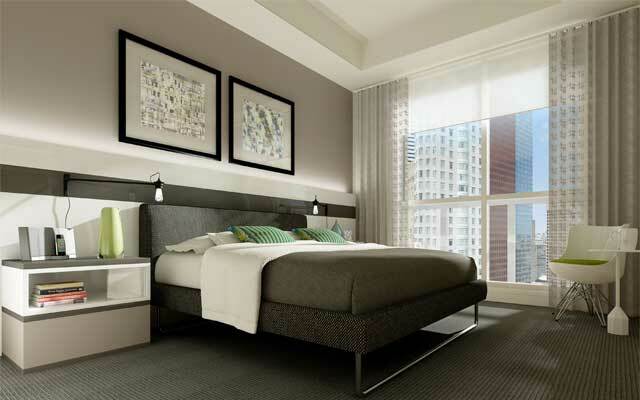 Everything needed to make life easy and exciting is yours at 88 Scott Condos. 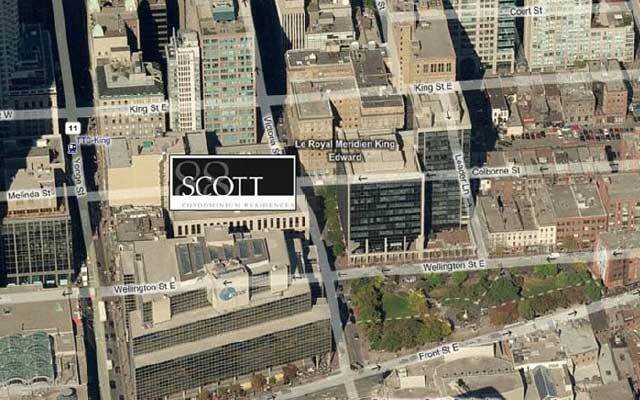 88 Scott Condos has a PERFECT WALK SCORE & a PERFECT TRANSIT SCORE making Toronto simple to explore! Within minutes, residents can walk to King Subway Station connecting residents to the whole city. Exciting events await within a 15-minute transit ride: Air Canada Centre, Rogers Centre, Four Seasons Centre for the Performing Arts and Art Gallery of Ontario.